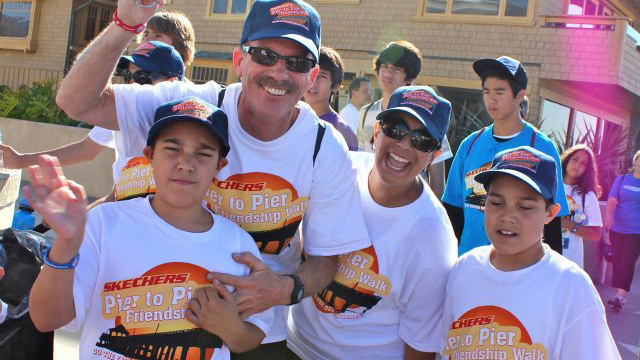 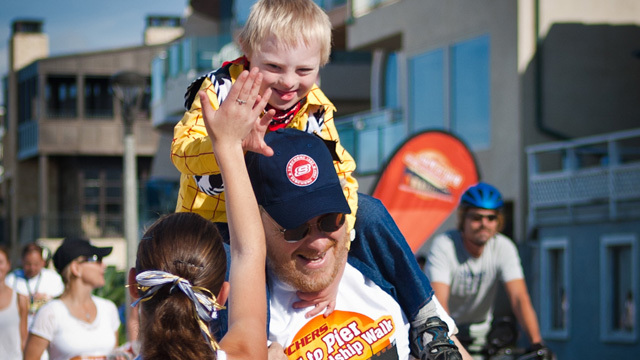 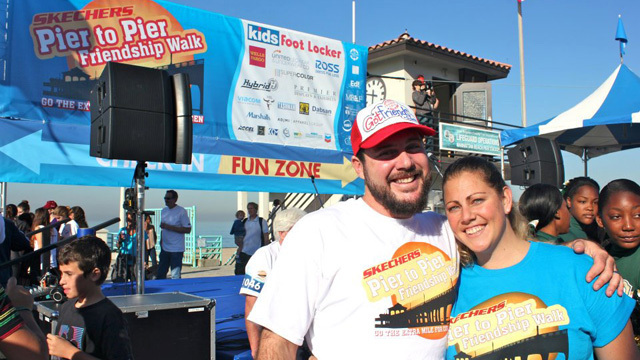 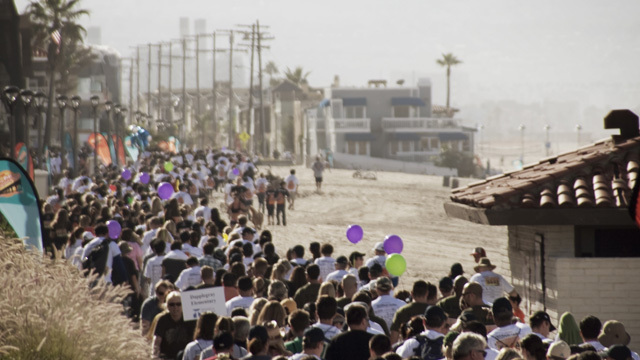 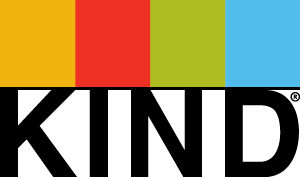 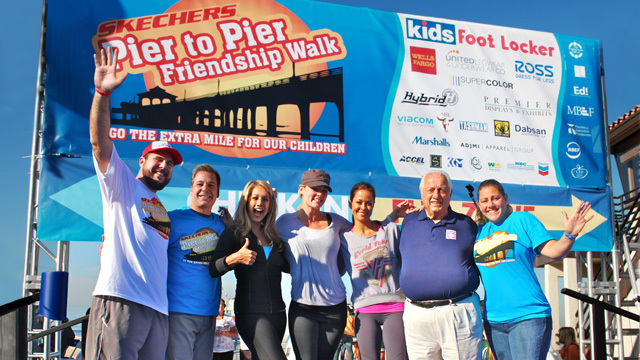 SKECHERS President Michael Greenberg sat down with KIIS and ALT Radio to discuss the SKECHERS PIER TO PIER FRIENDSHIP WALK and the importance of supporting children with special needs and education. 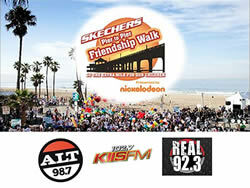 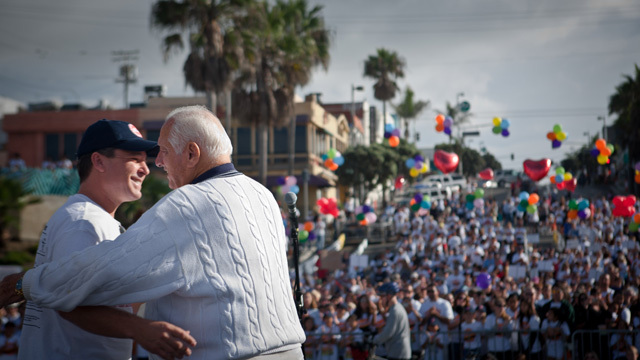 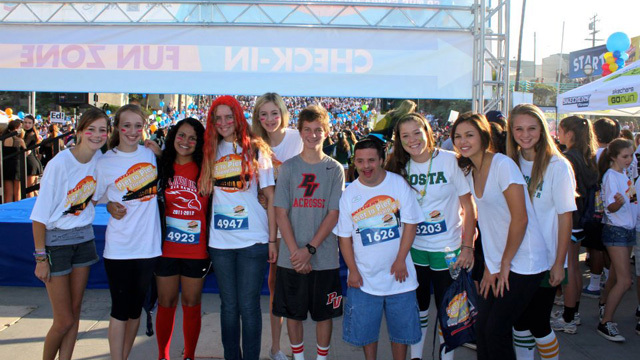 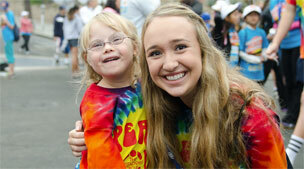 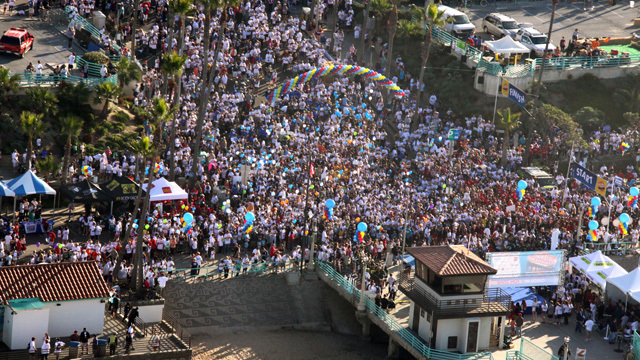 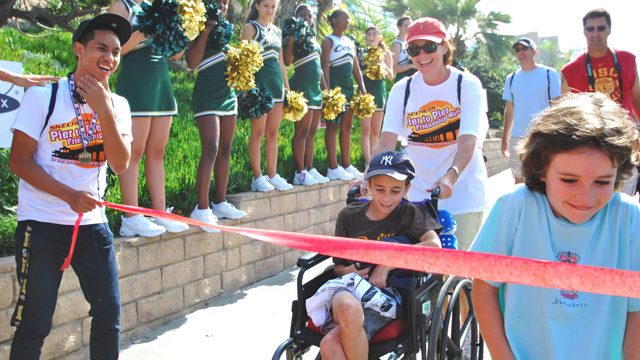 The Walk is California’s largest charity event; raising over $7 million to date to support the Friendship Foundation. 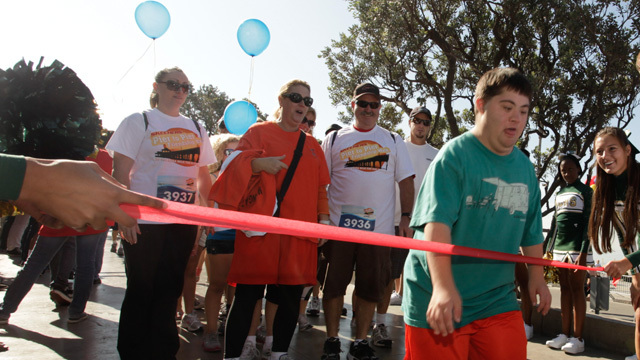 Listen to the audio below and find out why Michael Greenberg wants to bring more awareness to kids with Special Needs and then join us this Sunday at the Manhattan Beach Pier to help this great cause!